BARistaBARBAR's Barista School and Coffee Lab is a unique training centre based in central London. 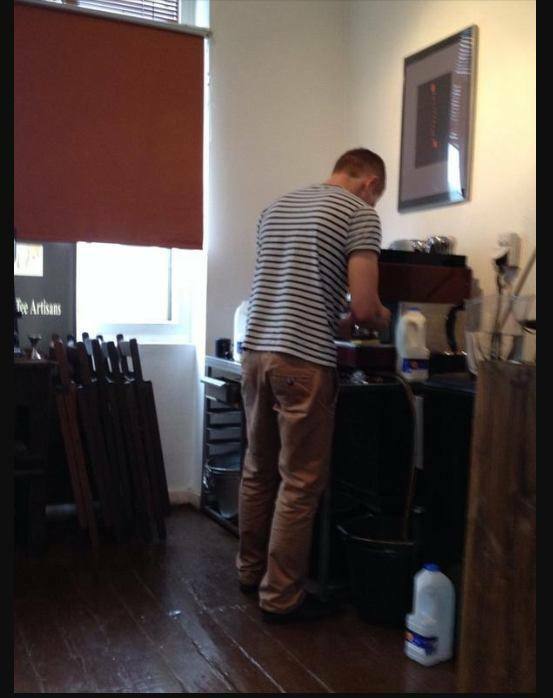 We have trained many award winning baristas and master coffee roasters working both in the UK and internationally. Based in the heart of London this training facility is unique to London. There are courses running every week throughout the year but booking is essential as spaces are limited. 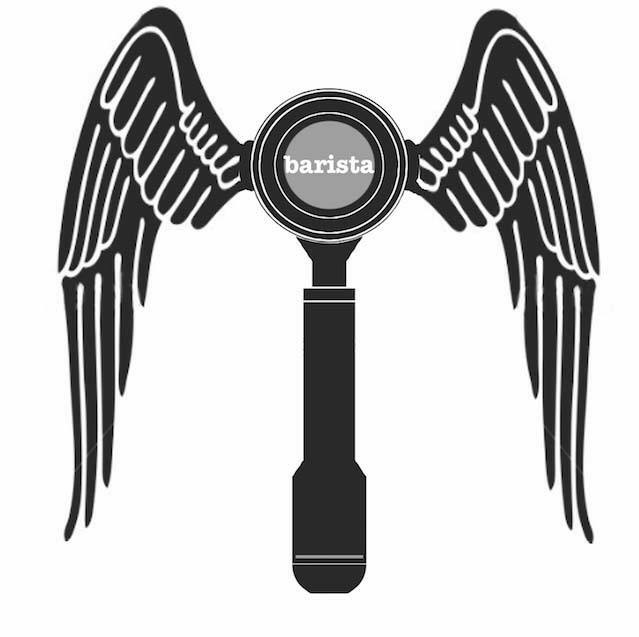 BARistaBARBAR is a member of the SCAE. For international attendees, we have a full list of boutique hotels based in Shoreditch available.